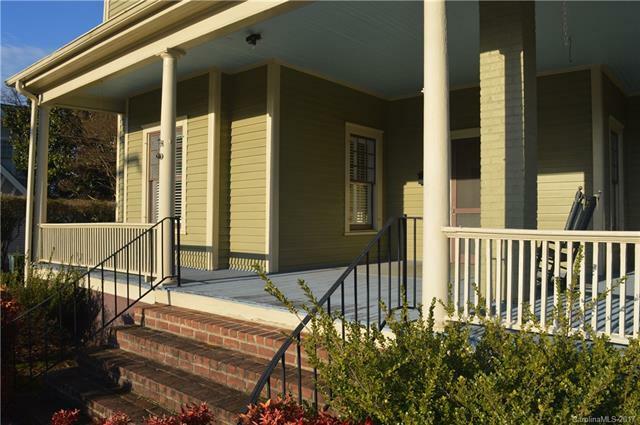 418 W Liberty Street, Salisbury, NC 28144 (#3242884) :: Caulder Realty and Land Co. 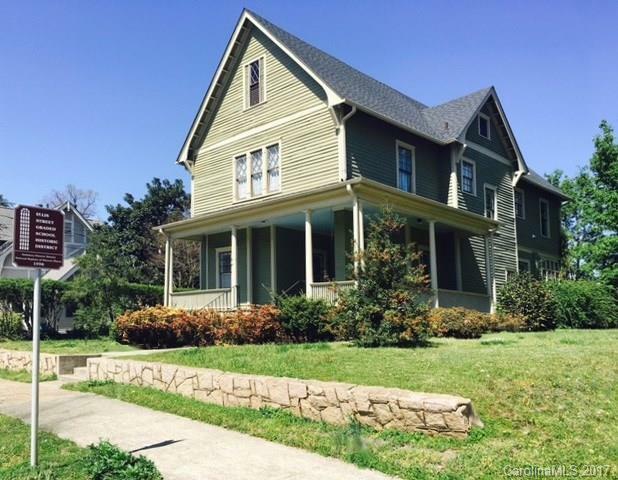 Turn of the century Victorian with all of the modern amenities. 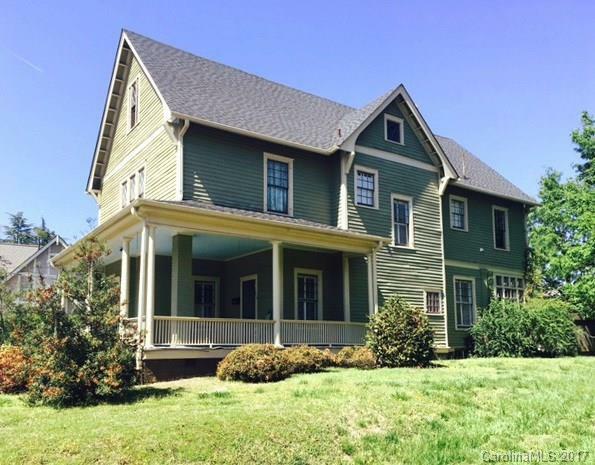 Exceptional large wrap around front porch. 5 Fireplaces. Oversized rooms. Nice updated kitchen with granite tops & tile floor. Butlers pantry w/built in and small food pantry. Sunroom and breakfast room overlook private fenced in patio area. Library has built in bookshelve flanking the fireplace. Laundry room is currently upstairs in 4th bedroom. Owners Bedroom has 15.5x5.8 walk in closet. 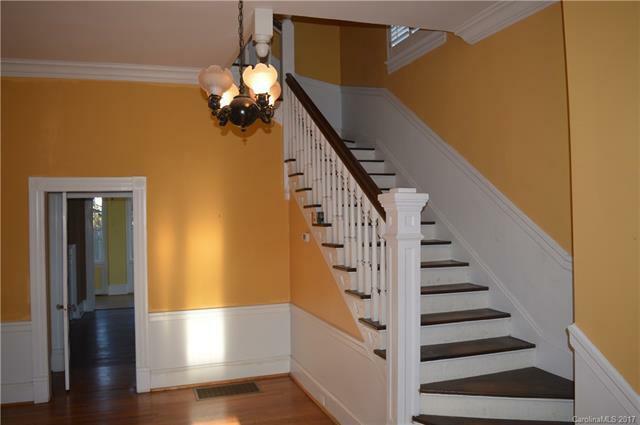 Hardwood floors and tile throughout.